How did the American Revolution reach its fascinating end? In episode 5 of the American Revolution History podcast series, you will find out! Join us for FREE and find out! We follow on from episode 4 in our series on the American Revolution, World War, and finish the story of how America became a nation. 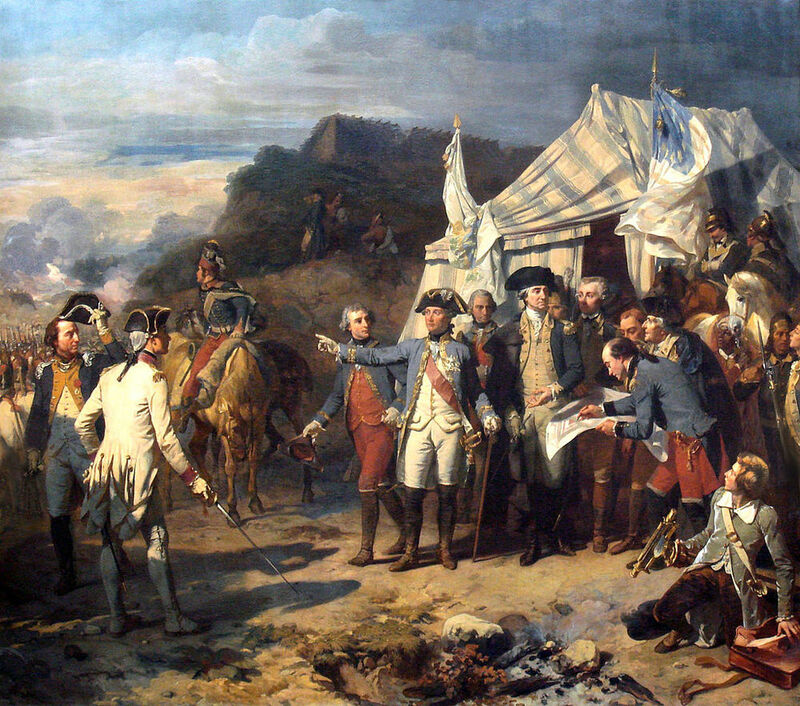 In this episode we look at the events that led to the American Revolutionary War ending. We shall see how the battle for the Southern colonies came to a close, and the amazing events around Yorktown, Virginia. Then there were the battles that continued to take place around the world that were linked to the conflict. And the aftermath. You must be a site member to listen to this episode. It is FREE to join – just click the link, type in your email, click the button, and then check your email inbox! Want to find out what else you get when you join? When faced against the American rebels, France and other European Powers, how did Britain gain the upper hand in the American Revolution? Join us for free by clicking here and find out! In this podcast we look at how the American Revolution became a truly global war over the years from 1779. The war spread to more countries and territories dotted around the world, and Britain herself became involved in the fighting. However, the most important battles ultimately took place in the Thirteen Colonies, especially the southern states. All that plus how 2.6 square miles of land became integral to the American Revolution as we see how the British took this growing global challenge in their stride and inflicted serious damage on the rebels – for a time. Want to find out what other bonuses you get when you join?